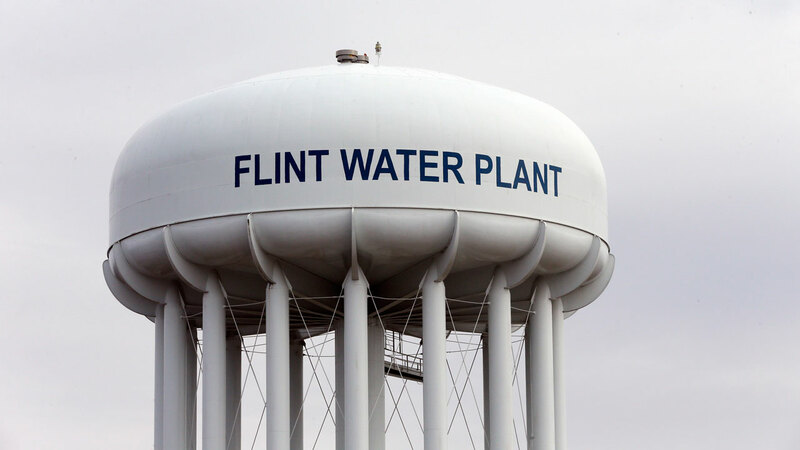 LANSING, MI -- Two state regulators and a Flint employee were charged Wednesday with evidence tampering and several other felony and misdemeanor counts related to the Michigan city's lead-tainted water crisis. The charges - the first levied in a probe that is expected to broaden - were filed against a pair of state Department of Environmental Quality officials and a local water treatment plant supervisor and stem from an investigation by the Michigan attorney general's office. Michael Prysby, a DEQ district engineer, and Stephen Busch, who is a supervisor with the DEQ's Office of Drinking Water, were both charged with misconduct in office, conspiracy to tamper with evidence, tampering with evidence and violations of water treatment and monitoring laws. Schuette, Genesee County Prosecutor David Leyton, special counsel Todd Flood and other investigators scheduled a news conference for Wednesday afternoon in Flint to make a "significant" announcement, according to an advisory distributed to the media. A spokesman for Schuette's office declined comment Tuesday night. State officials were slow to respond to experts' and residents' concerns. After the crisis broke open, DEQ Director Dan Wyant and the department's communications director Brad Wurfel resigned. Snyder announced the firing of Liane Shekter Smith, the former chief of the DEQ's Office of Drinking Water and Municipal Assistance.